Unique opportunity to buy a turn-key, former Model home! This home is immaculate - you will not want to change a thing! Home features 9' ceilings on main floor, 10x10 patio, master bath with dual sink vanity and garden tub, Design Package, surround sound, upgraded landscaping and irrigation system. 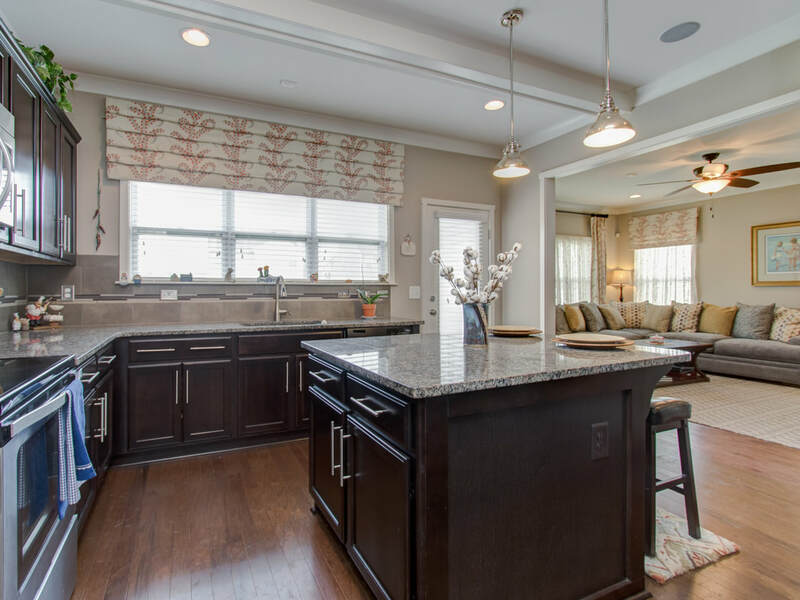 It has the Craftsman Trim package, stone, stainless steel appliances, granite counters in kitchen and bathrooms, bead board in powder room, beamed ceiling in kitchen and sitting room in master bed. This one has it all!! Come see your new home today! Questions about 5134 Brahman Trail, Greensboro, NC? 5134 Brahman Trail, Greensboro, NC is marketed by Zane Gerringer of Allen Tate Realtors.